What does your "about us" page say about your company? How many times have you come across a company online (how you might find it is a subject for another day) clicked the “about us” tab to read that it’s been in business for 10 or 20 years, is a family run concern, delivers top class personal service and reliability is its watchword? If you’re like me you probably clicked through because you wanted to find out the story of the people behind the company. I’ve looked at hundreds of websites for companies based in Welwyn Hatfield in the last few months. Why is it that so many business owners, even one and two man bands, hide behind their company logo and fail to say anything about themselves and how they came to be where they are today? It’s a fact that people buy from people and potential customers are far more likely to trust a company and use their products or services if they can see the faces behind it and learn something about them. 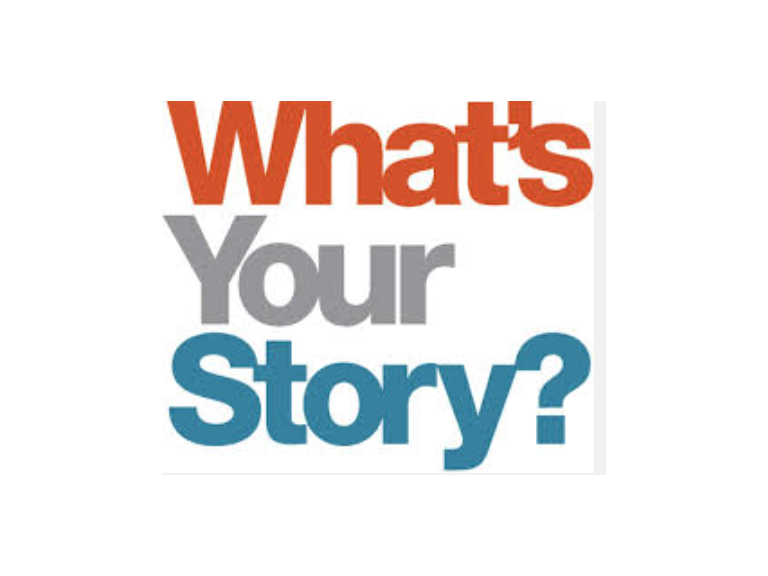 So if you’re a business owner and you fall into this category, I recommend you take a look at your “about us” page and think how you can tell your story, help customers engage with you and trust you. You’ll differentiate yourself from much of your competition and I guarantee you’ll get more business as a result.